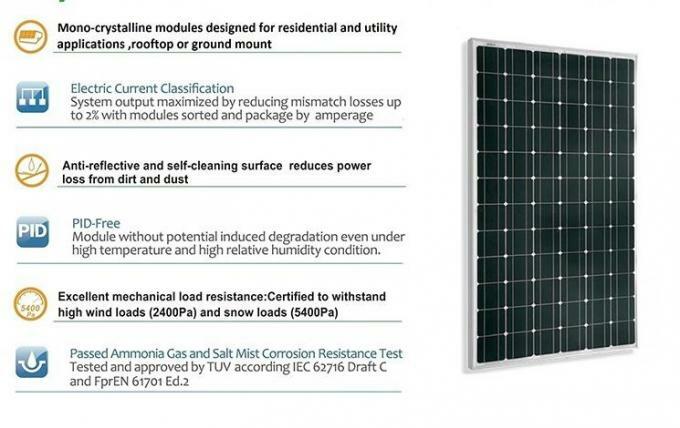 solar panels require virtually no maintenance once installed. and lack of electricity, and light up nights and bring people hope there. 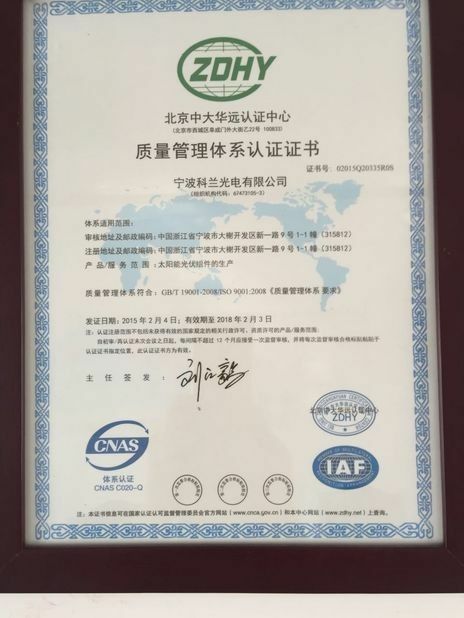 Produced in correspondence with international safety standards. 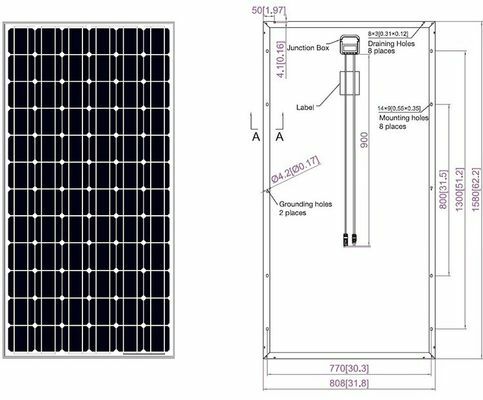 Its main role is to protect the power generation ( solar cells ) , there is a selection of light transmittance requirements : 1 ) must be high transmittance (typically 91% or more ) ; 2 ) super white steel processing. For bonding glass and power generation fixed body ( such as cells ) , transparent EVA material directly affect the life of components exposed to the air EVA prone aging yellow , thus affecting the transmittance components , thus affecting in addition to generating the quality of the components itself, the quality EVA lamination process on the component manufacturers is also very large, such as EVA plastic viscosity of non-compliance , EVA and glass, back bonding strength is not enough, can cause premature aging EVA, the affected component life. The main role is to generate electricity , the electricity is the main market mainstream film crystalline silicon solar cells , thin-film solar cells , both have their advantages and disadvantages . Crystalline silicon solar cells , the equipment costs are relatively low , but the high cost of consumption and cells , photoelectric conversion efficiency is high, the next generation in outdoor sunlight is more appropriate ; higher thin-film solar cells , the relative cost of equipment , but the cost of consumption and battery low, relatively low photoelectric conversion efficiency of crystalline silicon solar cells , but the effect is very good low-light , in the ordinary light can also generate electricity , such as solar calculator . Sealing, insulation , water ( usually with TPT, TPE , etc. ) the material must be resistant to aging , component manufacturers generally have warranty for 25 years , tempered glass, aluminum is generally no problem , the key lies in whether the backplane and can meet the requirements of silica gel. Solar panels solar power system is the core part of the solar system, the highest part of the value . Its role is to convert solar energy into electrical energy stored in batteries or sent to , or promote the work load . When the p -type semiconductor and n -type semiconductor when combined together into a tight , at the interface between the p-n junction is formed . When the cell is irradiated with sun light in the p-n junction is formed on both sides of the positive and negative charge accumulation , the photovoltaic generation of the formation of the internal electric field , which is " photovoltaic effect ." Theoretically, this time, if the electric field on both sides of the built-in and lead-out electrodes connected to an appropriate load , the current will be formed , will be obtained on the load power . 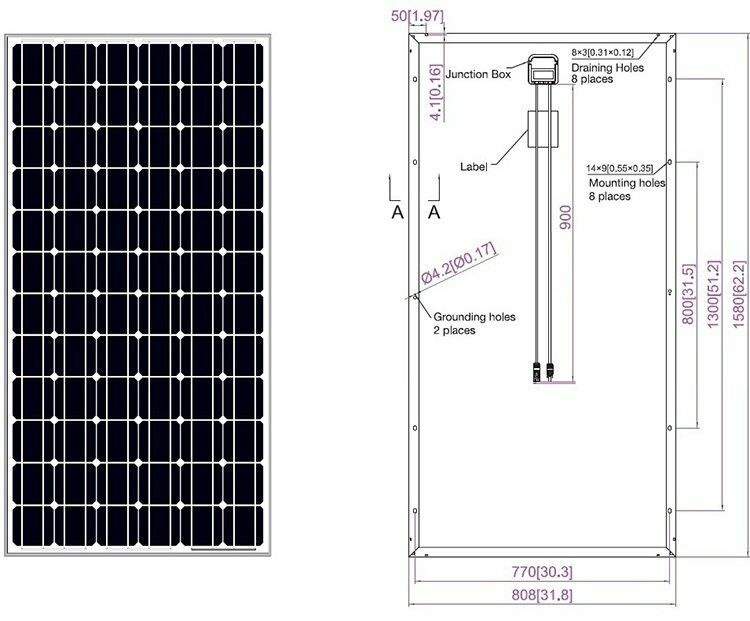 The solar cell module is the use of electronics to achieve characteristics of the semiconductor material of solid P-V conversion means . Which is the photovoltaic solar battery works . 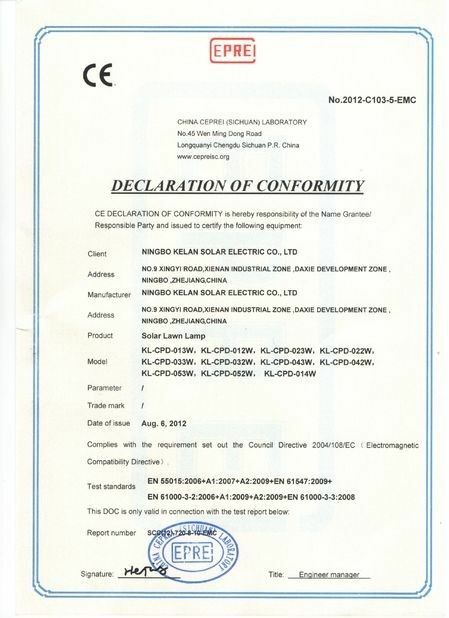 PV Module producer, global green energy and power station supplier!! !